In the morning of October 8, 2008 the Liberian tank ship “CARIB VISION”, a former oil tanker and now a miscellaneous tanker carrying molasses, was boarded in Three-Rivers Canada, to perform a Port State Control inspection. The ship hadn’t been inspected under Paris MOU within the past 7 years and was not a regular trader to Canada. She was on her first of two scheduled voyages between Puerto Rico and Three-Rivers. During the first part of the inspection in the master’s office, only minor non-conformities were noted but the master showed evident signs of agitation. As the inspection progressed, tension was building to a point that the attending PSCO requested assistance from the district office. The inspection started out as an initial inspection but ended up in a detention as major deficiencies were revealed. Grounds for detention became evident during a boat drill. 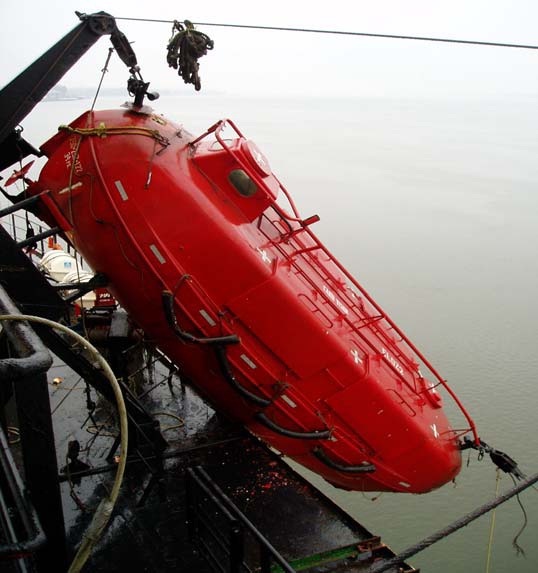 The portside lifeboat was lowered with some difficulty and the embarkation ladder for the lifeboat let go in three sections when it was rolled out and thrown over the shipside. 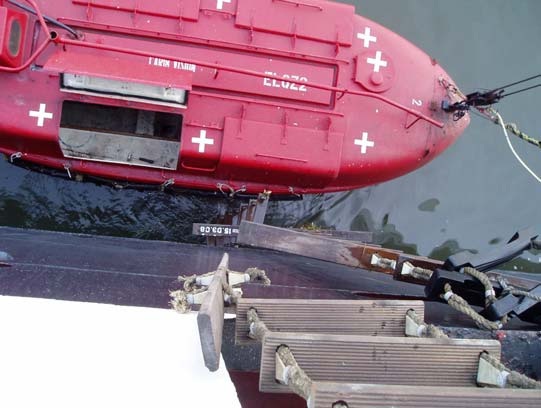 When the time came to retrieve the port lifeboat and stow it back in, the fall wire broke at the forward end of the davit, leaving the lifeboat suspended by the stern and hanging only on the after hook. 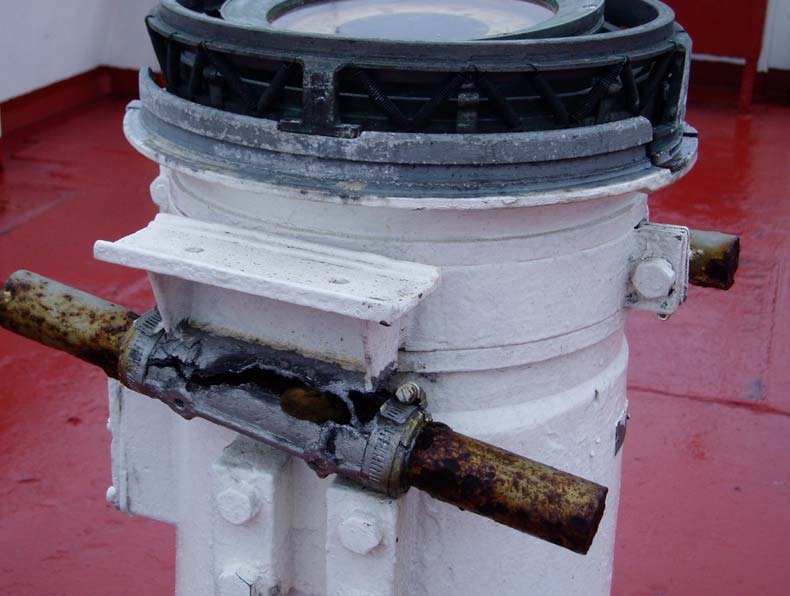 The inspection was suspended and the ship’s Classification Society and Flag State were advised that a complete survey of the vessel was to be carried out by the Class and once the ship was compliant with Convention than the PSC inspection would resume. Pending the PSC, the PSCO’s district office received two phone calls from outside sources that had on two different occasions boarded the vessel earlier, stating “they had never seen a vessel in such poor condition”. More than 12 days later, on the 22th of October, the inspection resumed. The crew had accomplished a lot of work, and even if additional deficiencies were recorded, the vessel’s overall condition had improved significantly and the Order of Detention was rescinded. Blocked fire hydrant in steering gear compartment. Fire hoses leaking and tearing under pressure. Fire fighting equipment (portable foam monitor) of inappropriate size. Major non-conformities with regards to the ship’s ISM system were also noted (emergency preparedness, maintenance of the ship and equipment). 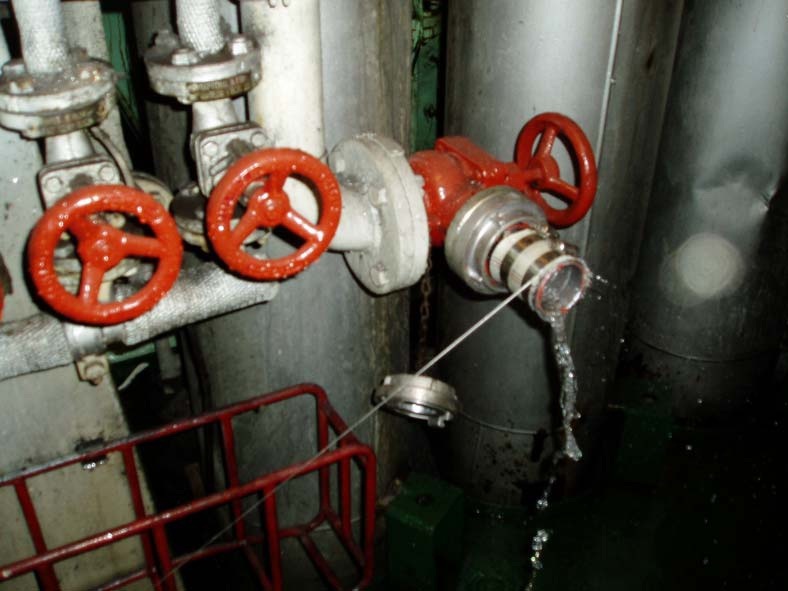 Self-closing devices of double-bottom tanks sounding pipes in engine room had no caps and were kept open by mechanical means. 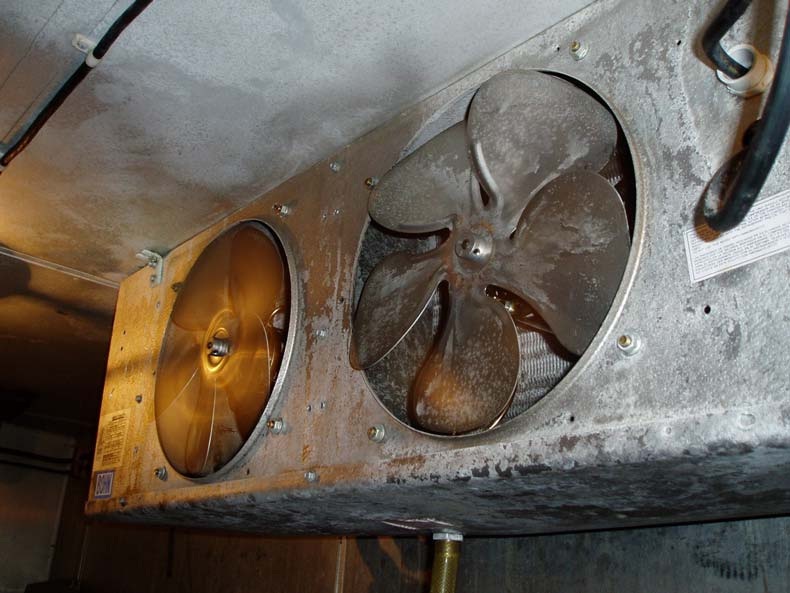 Protection guard over fan propellers in cold room store missing. Numerous damaged lighting fixtures, and flying electrical wires throughout the ship accommodation spaces and stores. Temporary generator set installation on top of E/R casing not approved by Class. Improper installation of an electrically driven fuel pump for the boiler. Empty (or partially empty) chemical product containers improperly stored in accommodation spaces. On the evening of the 22nd day of October 2008, the ship sailed from Three-Rivers to Puerto Rico in ballast condition without further incident. 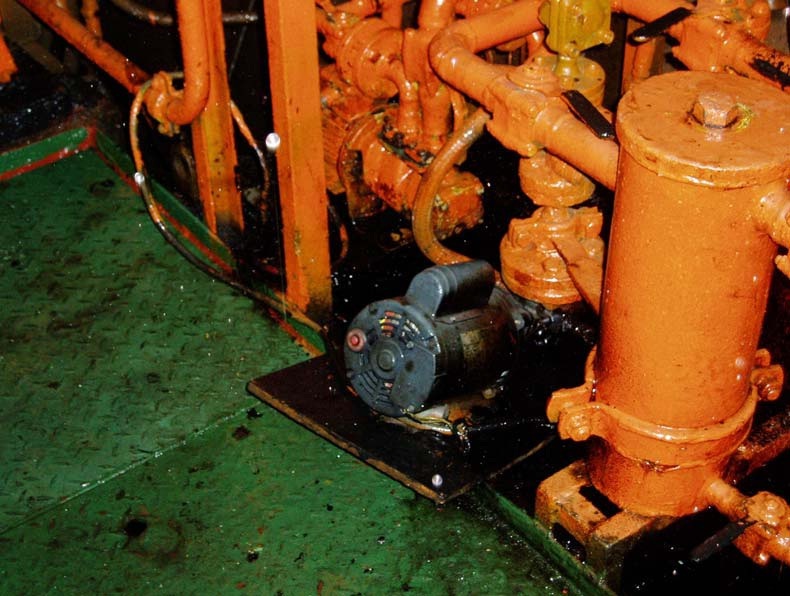 Indeed it would be very interesting to know if such deficiencies occurred due to inadequate knowledge of the crew or inadequate maintenance monitoring (from the office ashore or from the responsible persons onboard) or lack of resources etc. Unfortunately the PSC reports only identify the deficiency and not the actual root cause that led to the deficiency. The non-conformity/deficiency reports of the ship-managing companies usually identify a root cause for each deficiency, but such data are not available to the public (such reports are company records) and of course the identification of the root cause might be totally subjective and from the “perspective” of the office and therefore the actual root cause of the deficiency might be different.